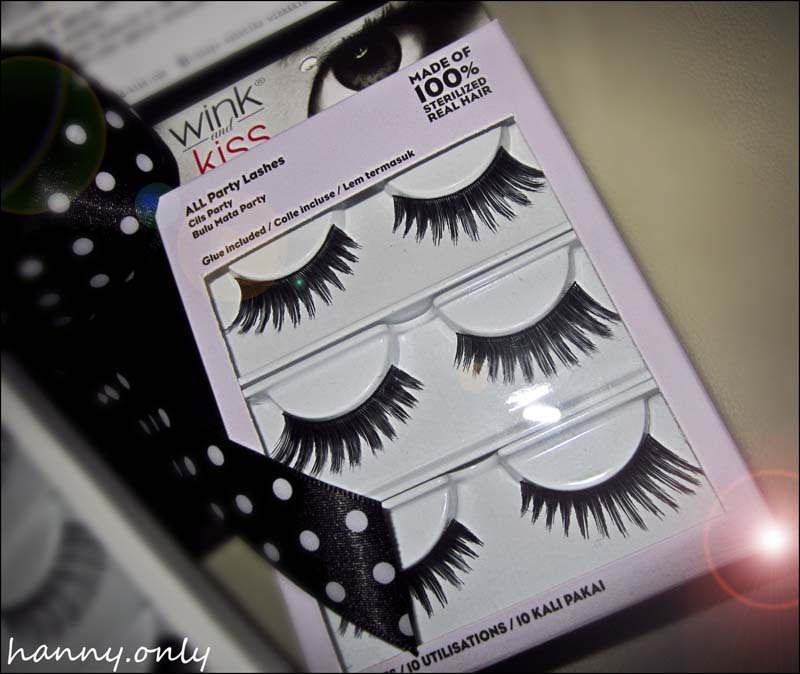 hanny.only: New in Town.. Wink and Kiss False Lashes..
New in Town.. Wink and Kiss False Lashes..
woohoo.. false lashes junkie out there, there are new babies in town..
Wink And Kiss Natural look lashes are very subtle yet give extra volume to your lashes. 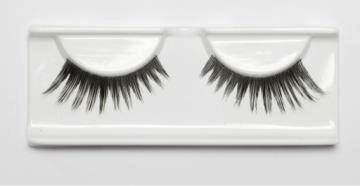 They’re suitable for all eyes shapes and all occasions, day to night. 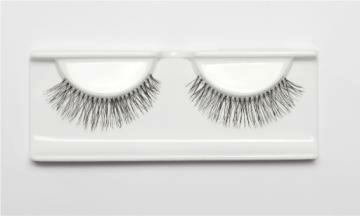 Wink & Kiss Glamour look lashes are created for those who want brighter, defined, long lashes. Wink & Kiss Party look lashes are thick at the roots and tapers at the tips with defined eyeline, creating the most voluminous looking lashes that are suitable for special occasions and photography. A Fine Touch To Perfection, Made Of 100% Sterilized Real Hair. 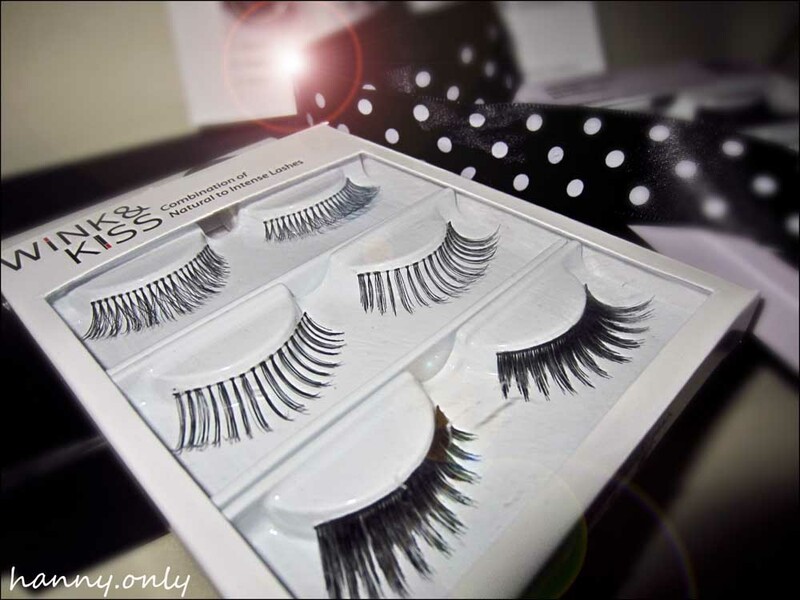 the package contain three pairs of lashes and a glue..
1. Carefully remove eyelashes from the tray. And check length against your eye. If necessary, trim the outer end with scissors. 2. 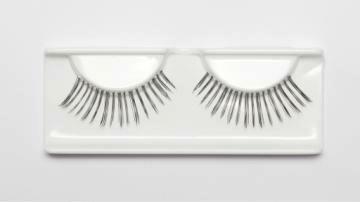 Apply a thin line of lash adhesive along the band. Hold for 30 seconds until adhesive is a little gummy. 3. Place band against eyelid as close to lash roots as possible. Gently press corners and along the band to secure. 4.To remove - gently peel band off lid, starting at the outer corner. Remove adhesive from band. Place lashes back on tray for re-use. So, last week Wink and Kiss sent me this gorgeous False Lasher..
i got the Misc Lashes and the All Party one *wink wink..
as you can see on the box, you can use it up to 10 times..
you can purchase all of those online at ZALORA with promotion and stuff (free shipping fee!!!).. 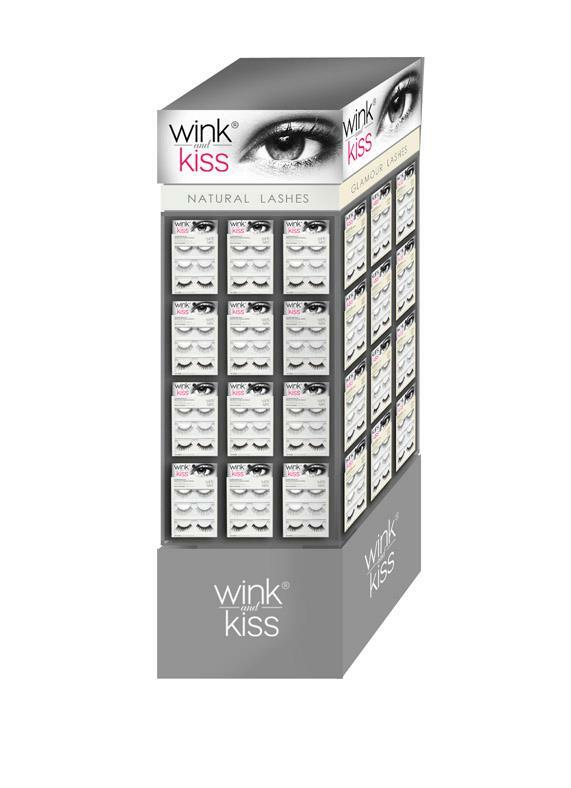 and for more information visit Wink and Kiss FACEBOOK and follow their TWITTER..
owhh owhhh.. one more thing, they'd soon opened in you fave malls in town.. here's what their display is going to be like..
so, see ya on my next blog.. it'll be about LASH SLAP!! LOL..